Service and repair for filters, pumps, heaters, chemicals, valves, controls, system diagnostic and much more for all major brand and manufacturers. An important aspect of the whole system is also the water chemistry itself. An unusually cold winter or unusually hot summer, can cause chemical changes in the water that cause various system components to fail. 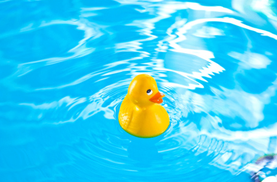 We are The Woodlands' leading experts in water chemistry and the most knowledgeable repairs for your entire pool system. 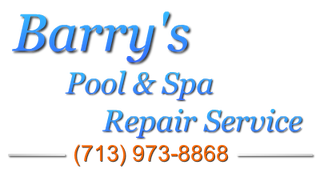 Barry's is also your expert for spa repairs - including hot tubs, jacuzzis, jetted bath tubs and whirlpools - whether attached or freestanding, outdoors or indoors. Service and repair for filters, pumps, heaters, chemicals, valves, lighting, controls, system diagnostic and much more for all major brand and system manufacturers. Call on us to get the job done right!